Wow, what a year we’ve had! As 2018 draws the curtains and turns off the lights, we want to thank you all for making it one of the biggest seasons of Raising The Bar. We’ve been to five cities this year! 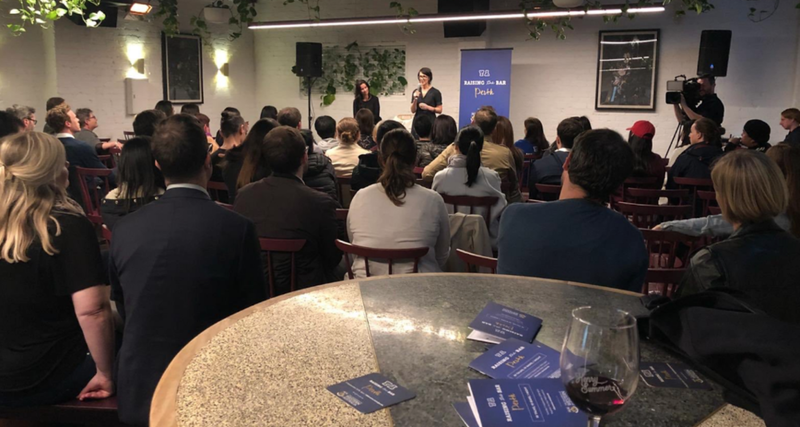 From microbiomes in Adelaide to cassava warriors in Perth, thousands of people showed up at local bars to learn from, laugh, and engage with some incredible academics and thought-leaders. Sydney talked the end of the world. Auckland broke speed records. Melbourne put academics on the line for a karaoke extravaganza. It couldn’t have happened without our amazing partners and of course, all of you. 2018 saw the first RTBADL, as we hit 10 local bars with 20 different speakers. The night covered everything from mental health and wine through to crime and lasers! Huge crowds were treated to selfies with the speakers and beautiful settings for a drink and some knowledge. Listen to full-length podcasts from your favorite talks here! 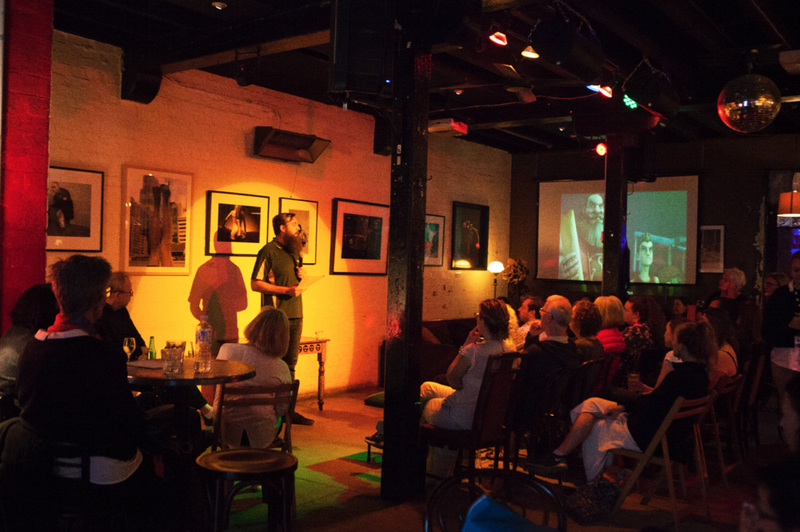 We returned to Auckland for the second year, and heard 20 speakers across 10 bars. The locals got to have a drink in hand whilst learning about Blockchain, Big Brother and travelling at 400km/h! Listen to those talks and many more podcasts from our Auckland event here! Melbourne saw a return of RTB with 22 talks across 7 bars, and had audiences wowed and worried. Data privacy drove some insightful questions from the crowd, and Loop Bar was bursting at the seams with eager RTB’ers. In a RTB first, Melbourne bore witness to an academic karaoke session which ended with Bijan Shekibi wowing the audience with brain-controlled prosthetics! RTB loves Sydney, and that was no different for the 2018 edition! Our 4th visit to the Harbour City saw another 20 speakers encite thoughtful reflections on a range of topics, and had #RTBSYD trending on Twitter! From the paradox of the prison system to the potential ending of our world, Sydney-siders got what they were hoping for on an amazing evening. They heard why generational categories aren’t proven and how we should go about finding happiness! Listen to the incredible talks from Sydney here! As with all the other RTB 2018 events, Perth was a sold out affair, with 10 amazing talks in 10 bars. The people of Perth heard about cassava warriors, humour and homelessness while the renowned astronomy expert Prof Peter Quinn enlightened a crowd of eager learners on the wonders of the universe. 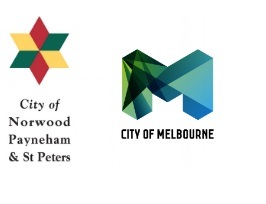 Special thanks to our partners who made these wonderful events possible!